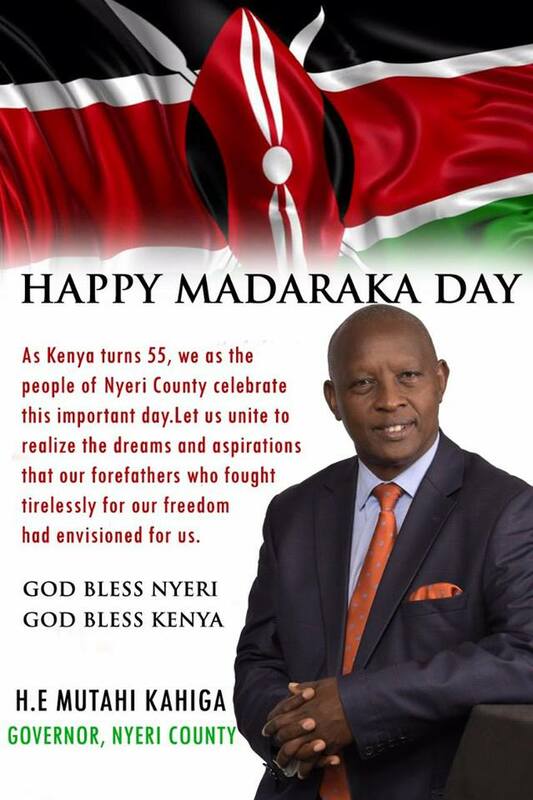 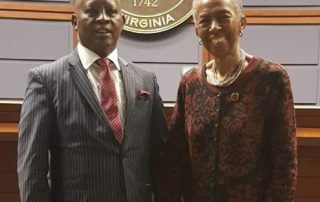 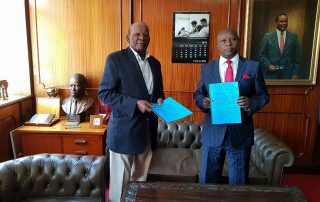 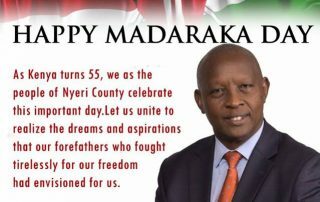 The Duncan Ndegwa Foundation has allocated the County Government of Nyeri 30 acres of land from his farm at King'ong'o. 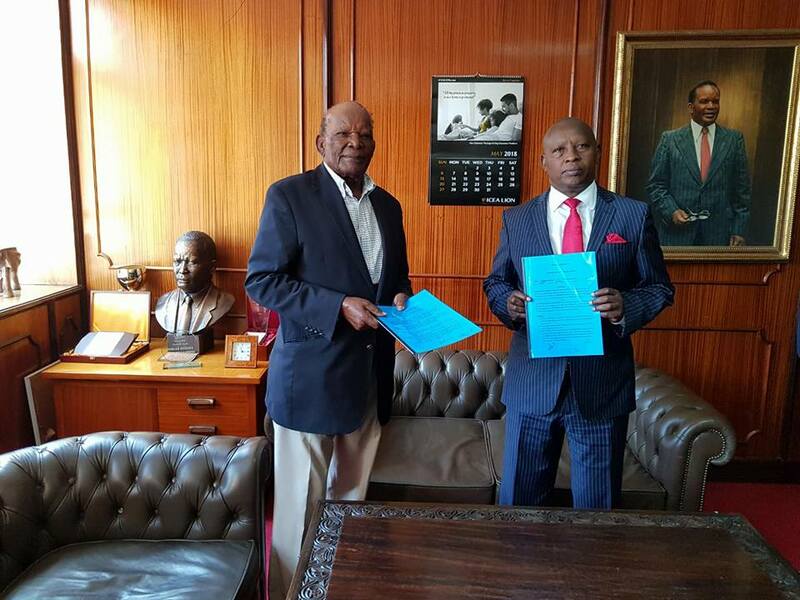 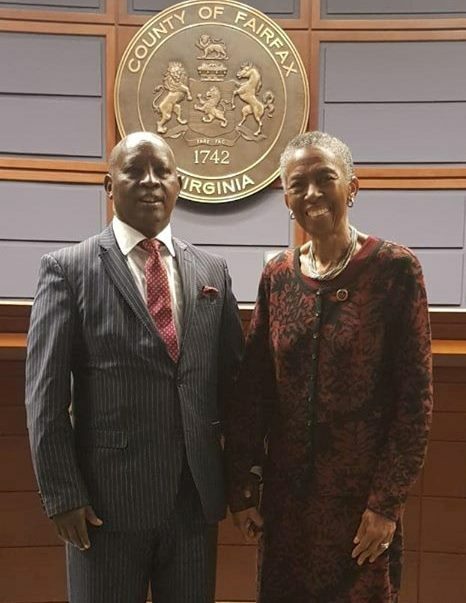 Jointly with the county government, we will develop a modern convention centre (similar to the Arusha convention centre) and a cultural center. 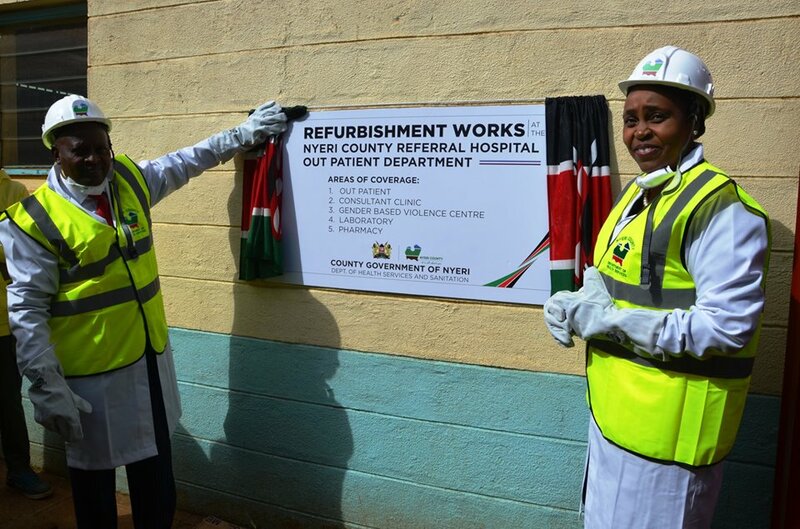 We will jointly fundraise to ensure the completion of the project. 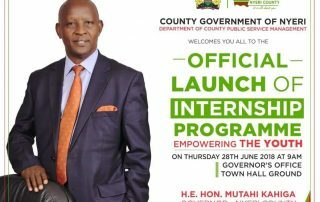 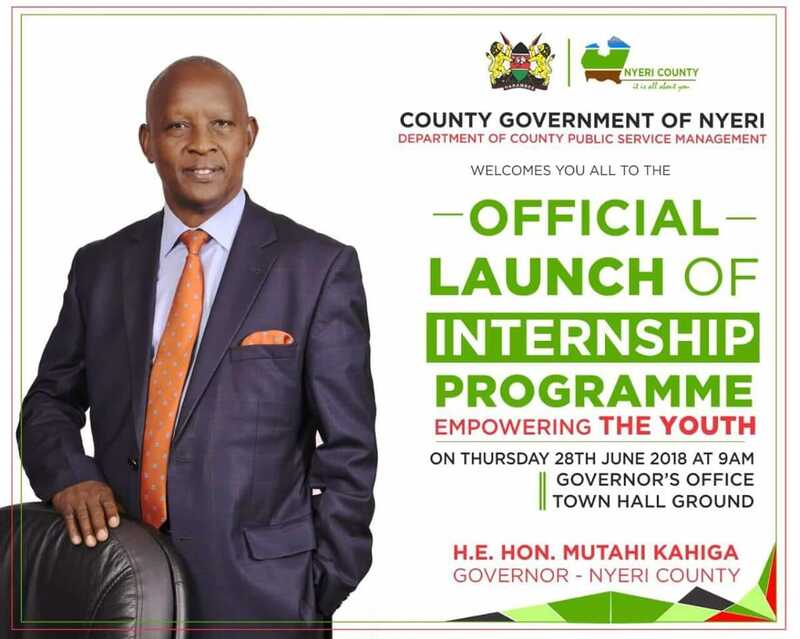 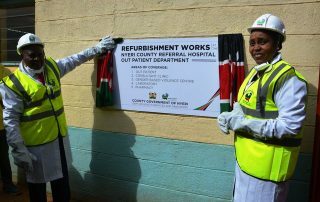 Launch of The Nyeri County Referral Face-Lift Project On 30th May, 2018.